It is that time of year again to start thinking LOBSTER FEST!!! As usual Jensen’s will be putting on the annual Lobster Fest on July 18, 19 & 20 starting at 11:00am to 7:00pm. Take a look at the flyer for the menu and pricing. See you there! Welcome To the Official Michelle Calkins and Associates page! We are Michelle Calkins and Associates. You can find hot topics on Lake Arrowhead, Crestline, Running Springs, mountain life and all things Real Estate... Plus some extras ;-) Thanks for stopping in! Lake Arrowhead Divers – A look into lost item recovery and lake weed. Here’s What’s Happening This Year (2018) On The Mountain! What the heck is "ARROWHEAD WOODS" and what are LAKE RIGHTS? Smoke Alarms and CO Alarms in CALIFORNIA... What, Where and When? 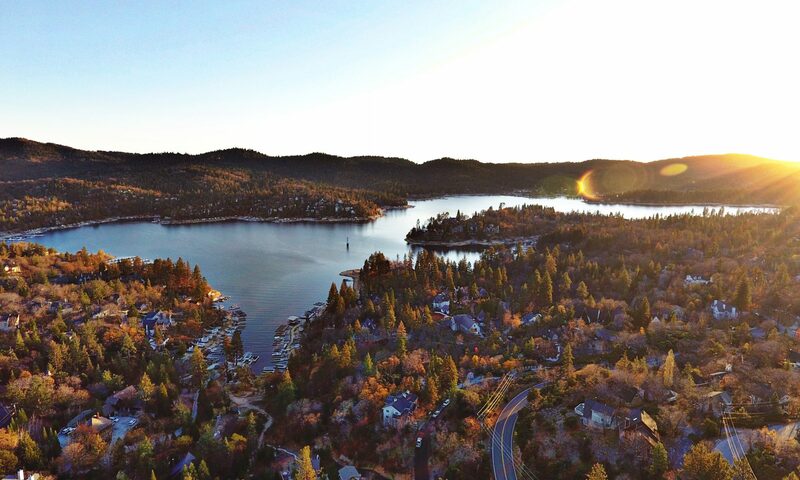 What is that Blue Tower in the Middle of Lake Arrowhead? 12 Signs You are a "FLATLANDER"
Does ARROWHEAD Water really come from Lake Arrowhead?